Machinery plays a crucial role in numerous industries. However, tasks involving machinery always bear some level of risk, as hazards emerge during the design, construction, reconstruction, modification, installation, set-up, operation, and maintenance of machinery or machine systems. Standardization has been incredibly successful in minimizing the risk and associated injuries related to machinery during these tasks. For standards to be carried out reliably, they must make use of clarity in a shared approach. 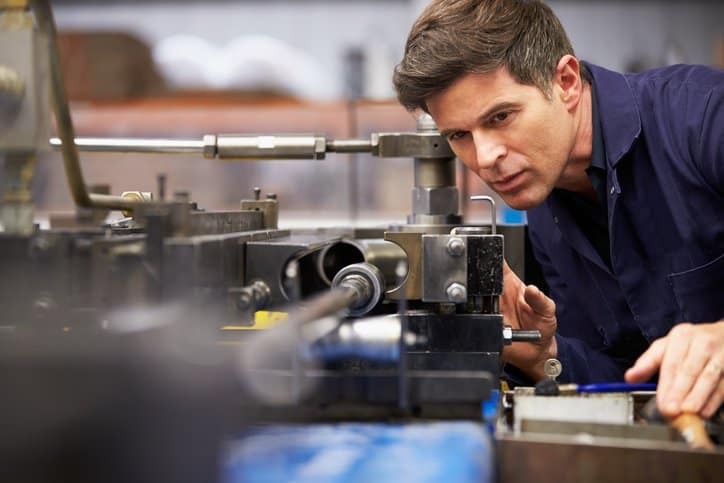 Type-A standards (basic safety standards) – These give basic concepts, principles for design, and general aspects that are applicable to machinery. An example of a type-A standard would be ANSI/ISO 12100:2012 itself. Type-B2 standards are for safeguards, like two-hand controls, interlocking devices, pressure sensitive devices, and guards (e.g. ISO 13850:2015 and ISO 13851:2002). Type-C standards (machine safety standards) – These documents handle detailed safety guidelines for a particular machine or group of machines (e.g. ISO 10218-1:2011). When a type-C standard deviates from one or more technical revisions dealt with by the ANSI/ISO 12100:2012 type-A international standard or that of a type-B standard, the type-C standard, focusing on a specific type of machine, takes precedence. 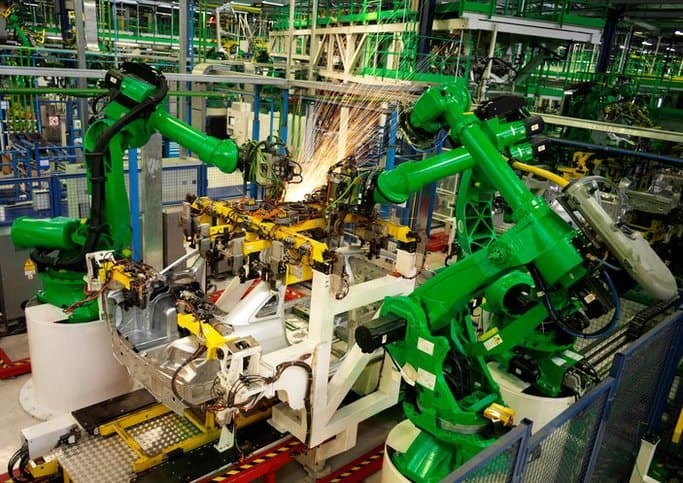 Even though it also contains some very specific guidelines, ANSI B11.0-2015 – Machines – Safety of Machinery is considered a type-A standard, as it focuses on the general safety guidelines common to ANSI B11 machines. This standard was actually prepared with ANSI/ISO 12100:2012 as a principle resource, but it differs from the international document by including guidelines for both suppliers and end users of machinery, as opposed to just suppliers. By going beyond ANSI/ISO 12100:2012 in this regard and other means, compliance with ANSI B11.0-2015 automatically assures compliance with ANSI/ISO 12100:2012. However, this is not true vice-versa. Technical reports within the B11 series are considered type-B, as are American National Standards ANSI B11.20-2017: Safety Requirements for Integrated Manufacturing Systems (IMS), ANSI B11.19-2010: Performance Requirements for Safeguarding, ANSI B11.21-2006 (R2012): Safety Requirements for Machine Tools Using Lasers for Processing Materials, and ANSI B11.25-2015: Safety Requirements for Large Machines. 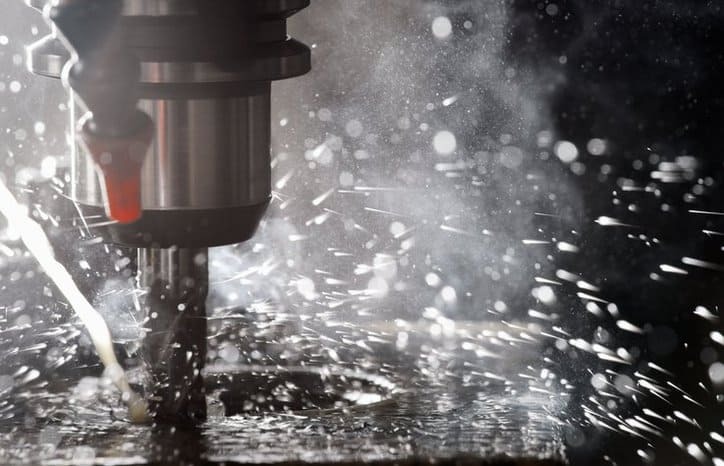 As documents detailing guidelines for a specific machine, examples of ANSI B11 type-C standards are numerous, but some include ANSI B11.1-2009: Safety Requirements for Mechanical Power Presses and ANSI B11.2-2013: Safety Requirements for Hydraulic and Pneumatic Presses. All ANSI B11 documents are available together as the ANSI B11 Machine Tools Safety Package. Please note that ANSI B11.0-2015 is actually available on the ANSI Webstore in two formats: ANSI B11.0-2015 (Format 1) – Safety of Machinery (Single Column Format) and ANSI B11.0-2015 (Format 2) – Machines – Safety of Machinery (Double Column Format).